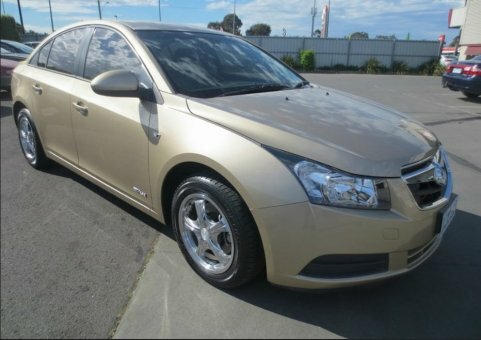 2009 Holden Cruze in Manual. Diesel engine, alloy wheels, tinted windows. One owner and comes with full service history. Inspection will not disappoint. Drives nice.